Landbank ATM cardholders can now pay for their purchases to any Dragonpay-accredited merchant online using their ATM account. Just follow the easy steps outlined below to complete your payment. Go to the Landbank e-PaymentPortal and click Private Institutions >> Enterprises/Corporations >> DRAGONPAY. 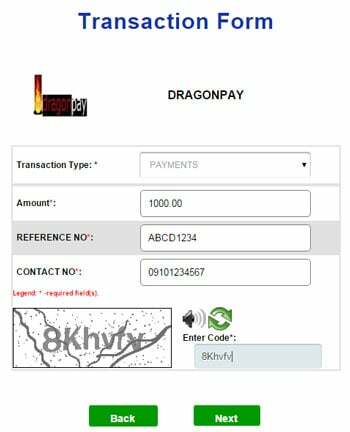 Select Payments as the Transaction Type, and provide the rest of the details (amount, Dragonpay reference no.). Click to proceed. Enter your Landbank 10-digit account number (not ATM Card number) and PIN using the online pinpad. Note: Landbank will charge an extra Php10.00 service fee to the account holder. Payments are processed within an hour. 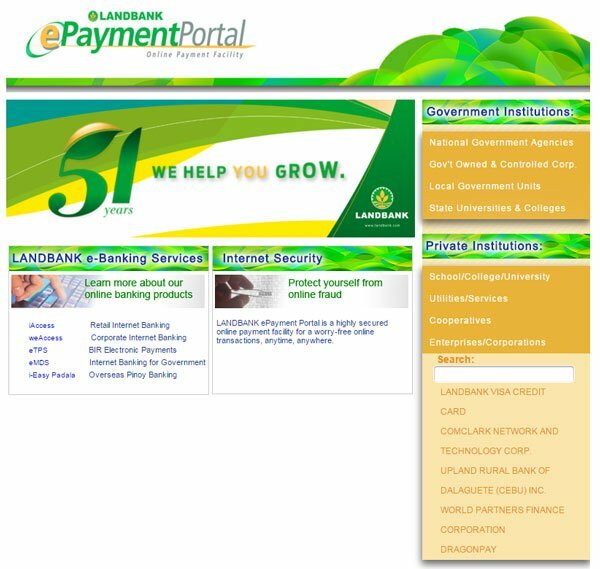 Take note that the Landbank e-PaymentPortal is only available from 00:00 to 9:30pm daily.